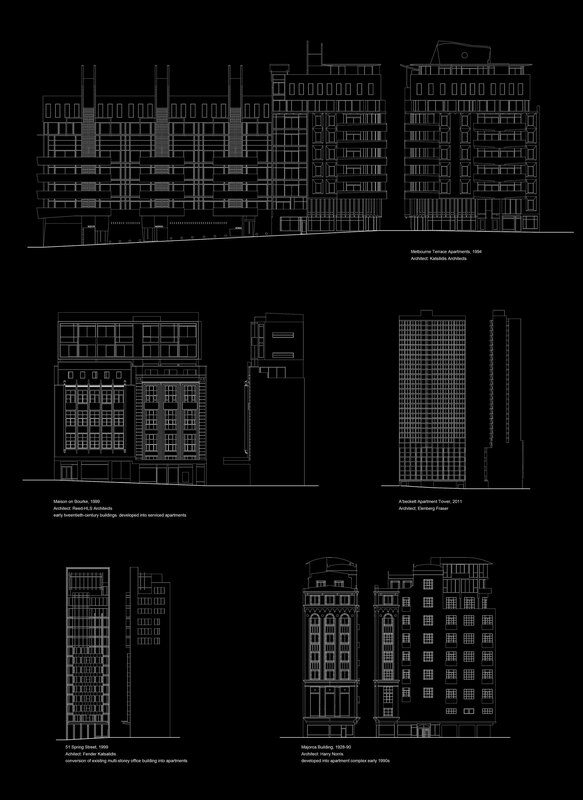 Rob Adams (Curator) with Stephen Banham, Michael Spooner, Catherine Copley et al, Postcode 3000: A city transformed? 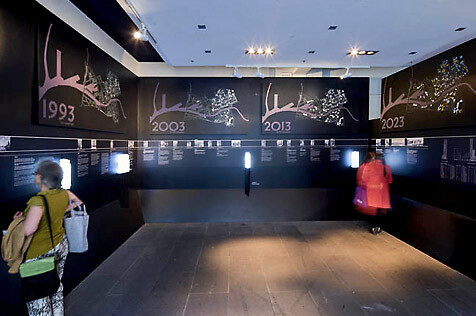 City Gallery, Melbourne, 22 August – 18 January 2014. 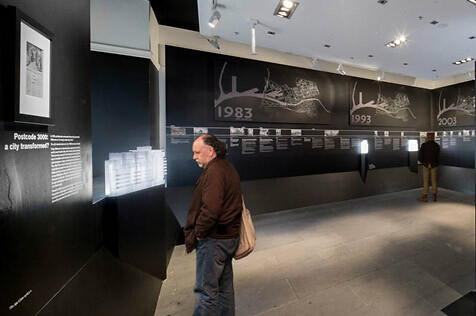 The exhibition included 3d printed models of five Melbourne buildings that were significant in the successful implementationof Postcode 3000, an early 90s City of Melbourne initiative to transform the then dead inner city into a vibrant place to live and work. 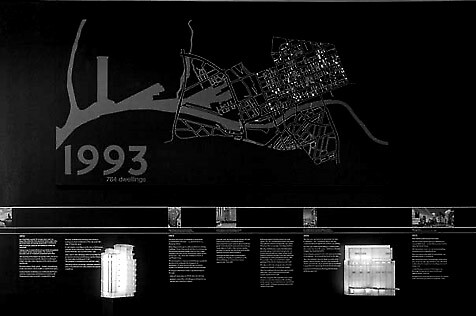 The exhibition was a survey of achievements realised by the initiative, and speculated on the recent changes in planning that continue to drive a surge in high density residential towers in the inner city at the expensive of the experience of the public space (the street) and public amenity. 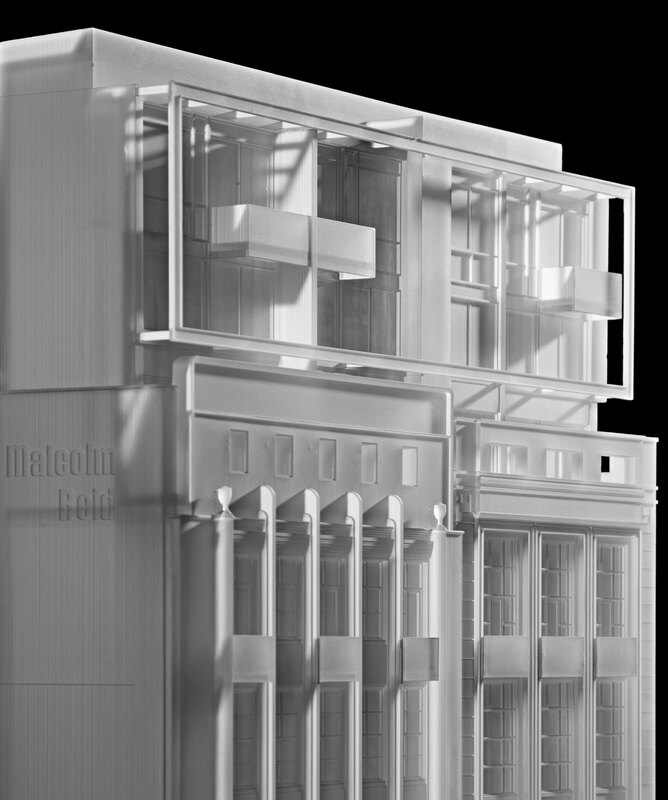 I was responsible for producing the 3d digital models of the selected buildings (from drawings provided and with several of them from just a photo survey), advising on final print production, as well as providing the necessary files for digital printing. 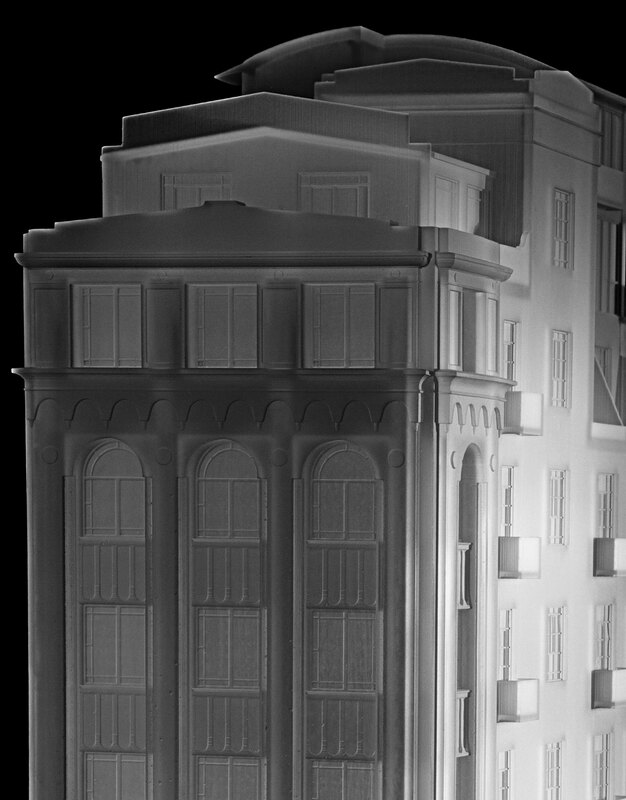 The printed models were printed in opaque resin and were illuminated from within. 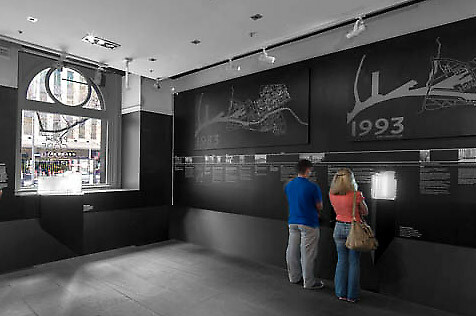 The models supported wall displays of maps, photos, and a timeline of the development of Postcode 3000. The graphic identity was provided by Stephen Banham of Letterbox Studio. The curator, Professor Rob Adams provided a catalogue essay. 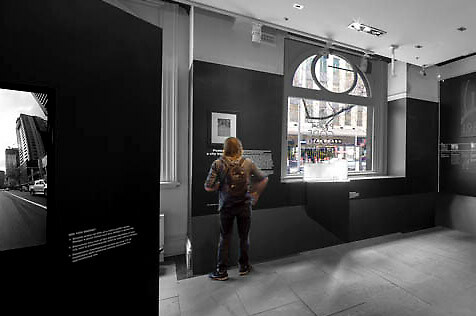 The exhibition was subsequently exhibited at The Lighthouse in Glasgow, Scotland from 6 November 2014- 28 January 2015. at the invitation of Architecture and Design Scotland.